Available only in Colorado via Pickup, Free Local Delivery, or USPS Shipping during select cooler months. This product is proudly crafted under the Colorado Cottage Food Act, which allows small food producers to sell directly to customers in Colorado. This product is produced in small batches in a home kitchen that is not subject to state licensure or inspection. This product is not intended for resale. FREE PICKUP -or- FREE LOCAL DELIVERY WITHIN 10 MILES OF 4899 S DUDLEY ST, DENVER, CO 80123.. 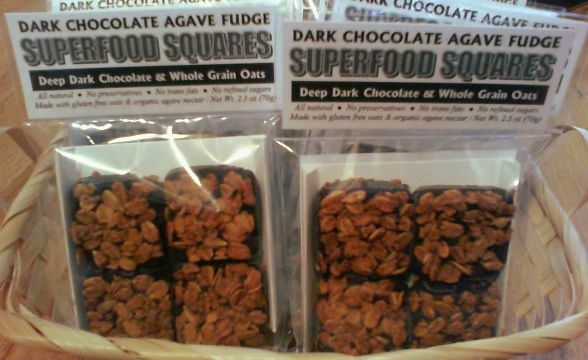 Which squares would you like? 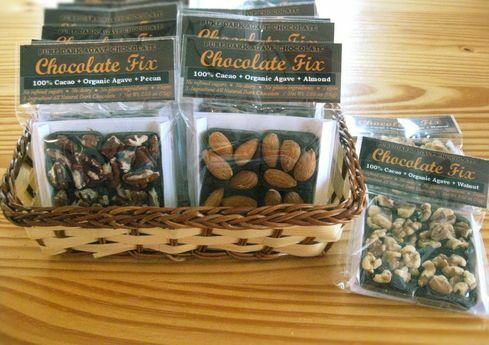 ​​Questions, Special Orders, Delivery Requests, Gift Baskets, Different Quantities, More Information?